Whale Bins began operations as a husband/wife business in 2000, with a single truck and 28 bins. 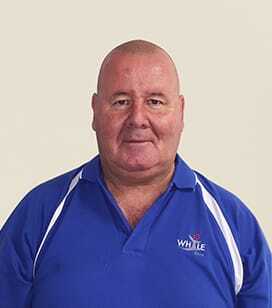 Peter Whale, the original owner and current Director of Whale Bins, has extensive experience in planning, developing, operating and growing a commercial business and has been instrumental in the success of Whale Bins and now Whale Resource Recovery. 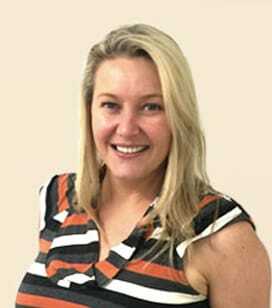 The combined businesses have grown to 10 drivers, three excavator/front end loader operators, five waste recycling sorters, four administration staff, an Operations Manager, Finance Manager, HR Advisor and Peter Whale as Director. Whale Bins has competent, experienced staff who operate the business and equipment and has distinguished itself in the market by providing a superior service to customers, utilising modern, well maintained equipment that performs its functions efficiently and effectively. Whale Bins’ organisational values define our behaviour and are the foundation of employee attitudes, motivations and expectations. 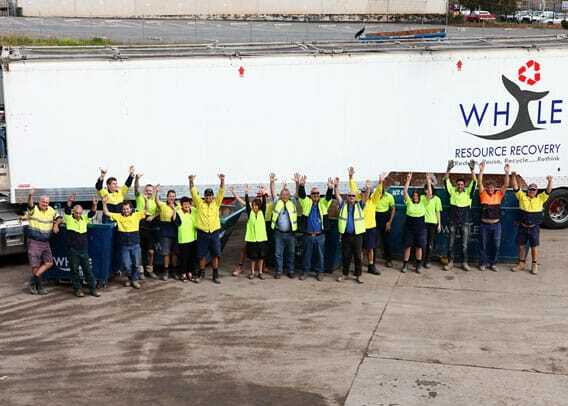 At Whale Bins, we are committed to creating a highly engaged and achievement-oriented workforce where our vision, values and customer focus drive everything we do. 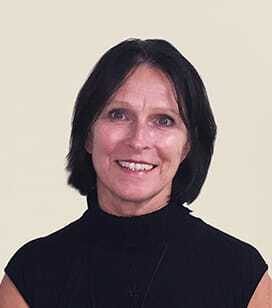 Our values set the direction with regard to behavioural expectations of staff and are pivotal to achieving our continued growth and development. Whale Bins offers its staff and customers a sustainable and inclusive environment founded on innovation, flexibility and family values. This unique combination is the basis of our continued growth and development into the 21st century. 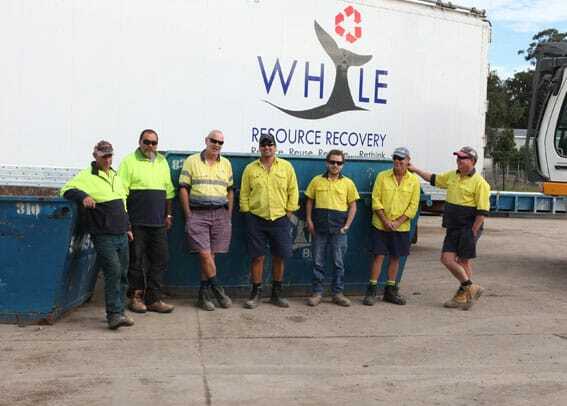 Whale Bins has built a solid business, making it the largest skip contractor on the Sunshine Coast, with most waste coming from commercial and industrial building sites, and a smaller amount from residential construction and renovation projects. 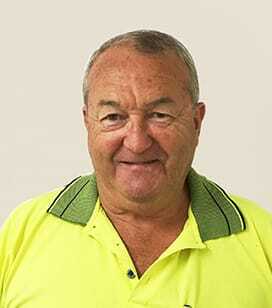 Peter Whale represents the smaller operators of skip companies throughout Queensland as a board member of the Waste Recyclers and Contractors Association of Queensland, making a true impact on decisions that affect the waste industry.